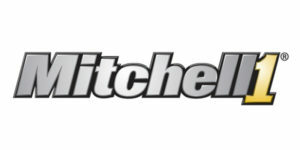 Mitchell 1 has announced the introduction of ProSpect, a mobile vehicle inspection and check-in application integrated with the Manager SE shop management software that offers the option to take the system beyond the walls of the auto repair shop to start the vehicle intake and inspection processes right at the vehicle. ProSpect is accessed on a mobile phone or tablet device and streamlines the customer greeting and vehicle inspection processes by allowing service writers to decode the VIN (or license plate to VIN), conduct multi-point inspections and write an estimate or repair order before the customer even steps into the shop. Mitchell 1 says the user-friendly design makes it easy to find a customer or enter a new customer into the system, then add jobs and perform digital visual inspections with notes and photos, and have those inspections available on the familiar Manager SE work order screen in the office. If the customer is returning for service, the system instantly matches the VIN to their vehicle history, accelerating the check-in process. If the customer is new, the service writer just clicks to enter the vehicle into the shop’s database to get the job started. ProSpect offers fully wireless functionality and seamless integration with Manager SE. Once the vehicle is identified or entered, it is easy to conduct the multipoint inspection, including tires. Users can record before and after tire pressure and when the tread depth is entered, the system will determine the health of the tire based on rules the shop can set. Service writers also can look up appointments, apply canned jobs related to vehicle issues found, document the vehicle diagnosis with photos and write an estimate or repair order right at the vehicle. The Manager SE shop management system helps mechanical auto repair shops streamline workflow from estimate to invoice. With the largest choice of electronic parts catalogs, including tires, an interactive work-in-progress dashboard and more than 190 integrated reports, Manager SE provides a 360-degree view of the entire operation so shops can manage every aspect of their business more efficiently and profitably. 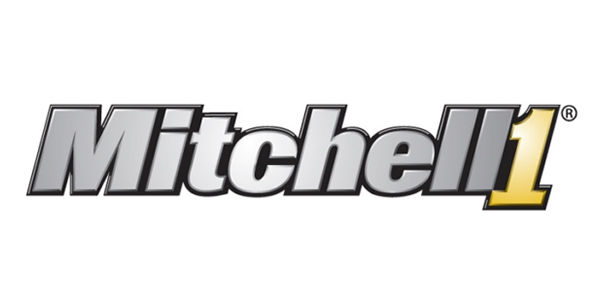 For information about Mitchell 1, visit mitchell1.com, call (888) 724-6742 or locate an independent sales consultant at mitchellrep.com.